Fast paced and filled with excitement. Can't wait for next one in the DD Warren series. Fabulous book, Lisa. This book was an intriguing read all the way through. Awesome. I am glad I chose this book. 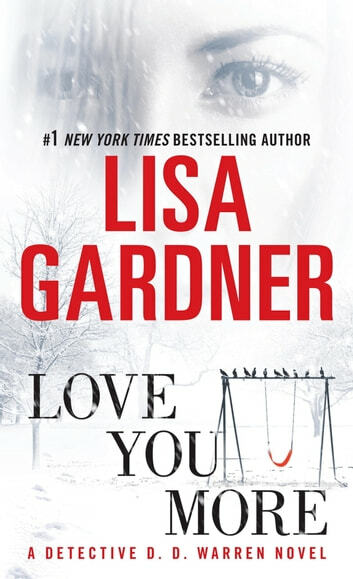 Absolutely love Lisa Gardner. Found her books about a year and a half ago and haven't put them down since! One of the best books of its genre that I've read in a very long time! 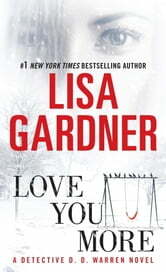 This was also my first Lisa Gardner novel - I will certainly be buying more! !